What does Right to Rent mean for me as a landlord? What does Right to Rent mean for me? Right to Rent was introduced under the Immigration Act 2014 and it is really important for both tenants and landlords to understand the implications of this act. It places restrictions on illegal immigrants accessing rented accommodation in England by making all adult occupants prove they are in the UK legally before being granted a tenancy. This is done through a process called a Right to Rent check. What is a Right to Rent check? This is when a prospective adult occupant of a rental property shows their identity documents in person to a landlord or letting agent. This is a similar checking process to presenting your passport (and visa) to a border control officer at an immigration check point. The landlord/letting agent must take a copy of the documents seen, and record the check being completed. If a tenant has a time limited right to rent (e.g. a visa or Biometric Residency Permit with an expiry date) then the check must be done within 28 days of the tenancy start date and the visa must be valid for the proposed tenancy start date. What are the landlord's/agent's responsibilities? If follow up checks reveal that an occupant in a rental property no longer has a valid ‘Right to Rent' then the landlord/lettings agent must report that person to the Home Office. 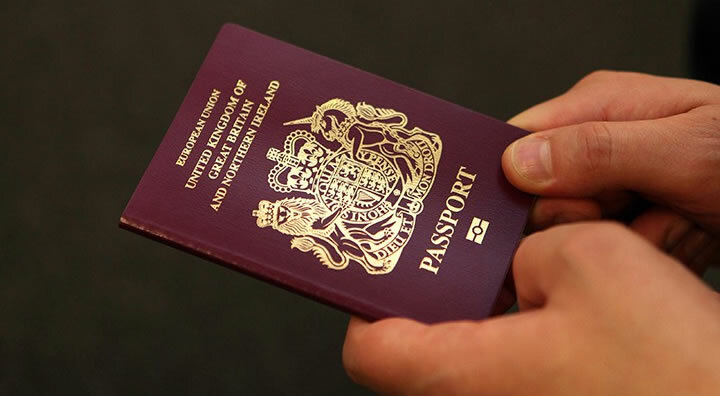 Acceptable documents that a tenant can use to demonstrate their identity and Right to Rent are dependent on their nationality. Options for all other nationalities are a combination of passport and a valid visa or Biometric Residence Permit (BRP). If I don't have my documents what are the consequences? Occupation of a rental property is conditional on all adult occupants demonstrating a valid Right to Rent prior to the tenancy start date. This can be done at any branch of Foxtons. If any adult occupant fails to present themselves and their original documents proving a valid Right to Rent then all occupants may be denied access to the rental property until this requirement is satisfied. Right to Rent checks have been introduced as part of wider Government reforms to the immigration system. For more information visit the Home Office website or contact Right2Rent@foxtons.co.uk.